How the global downturn decimated corporate and VIP aviation. 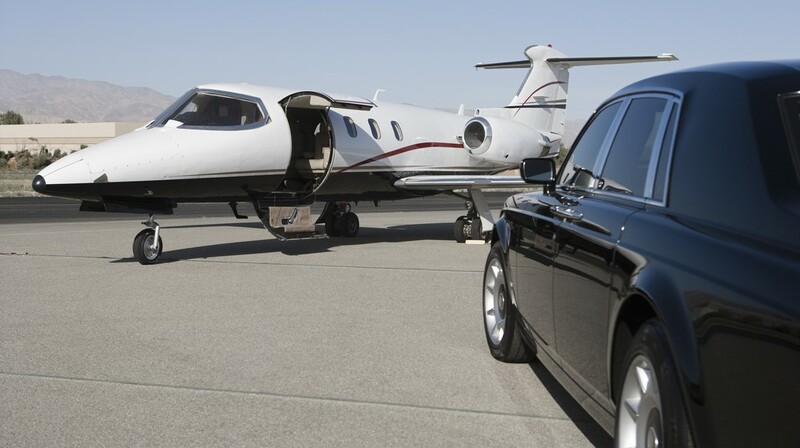 The global downturn had a drastic effect on corporate and VIP aviation (CVA). As part of our latest white paper – ‘Corporate and VIP aviation is back: how will its return shape aviation recruitment?’ – we carried out extensive research into the performance of CVA before, during and after the recession. We combined this with expert insight from our very own director, Sam Sprules, to create a critical, informative resource for aviation professionals. Read on to learn more about how the recession affected CVA, or download our latest white paper for more in-depth analysis. What did CVA look like before the recession? Before the 2008 global downturn, the CVA industry was at an all-time high. The industry grew rapidly from 2005–2007. The growth rate was equivalent to around 5,000 additional departures per month in both peak and off-season. Large carriers had begun to take note of increasing demand for CVA. Just before the recession began to bite, Virgin Group founder Richard Branson introduced a new service called Virgin Charter. How did things change during the recession? ‘Luxury’ costs are those most likely to be cut at times of financial uncertainty. Therefore, the recession hit CVA harder than any other sector in aviation. In 2009, the aviation industry recorded the biggest fall in passenger numbers since WWII, down 7.4% on 2008. In comparison, CVA passenger numbers declined by 17% from 2008–2009. However, there was one trend that had a positive effect on CVA. Many high net worth (HNW) individuals chose to cut costs by selling their private jets and switching to chartered flights instead. This helped to sustain the industry until global financial markets began to find their feet. CVA operators with fleets of very light jets (VLJs) were the most adept at weathering this financial turbulence, as VIPs baulked at the costs associated with chartering larger aircraft (Corporate Jet Investor). Has the VIP aviation industry managed to recover? CVA industry performance is still below pre-recession levels, but the initial signs are encouraging. In 2014, some CVA operators saw total customer spending increase by 15% on 2013. The Air Charter Service reported a year-on-year sales increase of 10% during 2015, and a further increase of 9% during the first half of 2016. The latest figures to have been published show that November 2016 was a record breaking month for the operator. 4.4% more CVA flights departed across Europe in January 2017 than at the same time the previous year. The total number of flights in January 2017 was 50,335, though this is still 15% below the 2008 high-water mark (FlyCorporate). Several CVAs have now announced fleet expansion plans, while 10,000 new business jets are scheduled for delivery in the coming decade. In time, CVA will most likely surpass pre-recession levels. Inevitably, it will grow in new ways, with different regions and client types coming to the fore. Find out what’s driving the incredible resurgence of CVA, what the industry might look like in future and how to hire staff with all the attributes needed to provide a VIP experience by downloading our latest white paper. Keep your aviation company staffed with the highest calibre candidates even in times of financial turbulence by calling on a little help from AeroProfessional.